Full year students are responsible for their own housing and meals during the semester break. *Included for students on the AIFS Flight Package only. 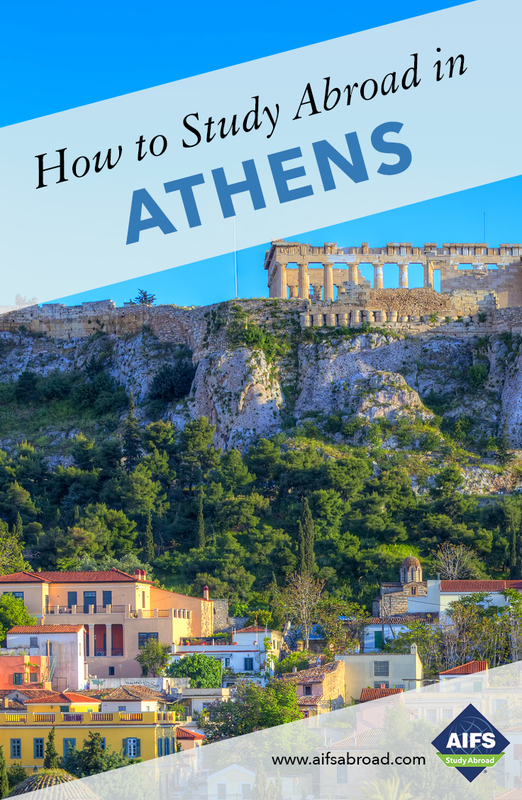 Students not selecting the AIFS Flight Package are responsible for arranging their own U.S.-Athens, Athens-U.S. flights according to the most up-to-date itinerary.